The only makeup essentials you need in your travel makeup bag. True story: When it comes to packing my makeup and skincare essentials, I just want to dump my entire vanity into my carry-on. However, I cannot have it my way, and plus, if I did that, I would pay for it in overweight luggage fees. 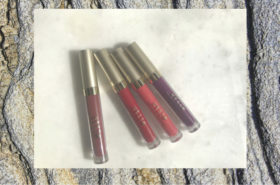 With that said, I have narrowed my selection of makeup essentials down to just the key items I’ll need on vacation and I’m sharing them with you below. 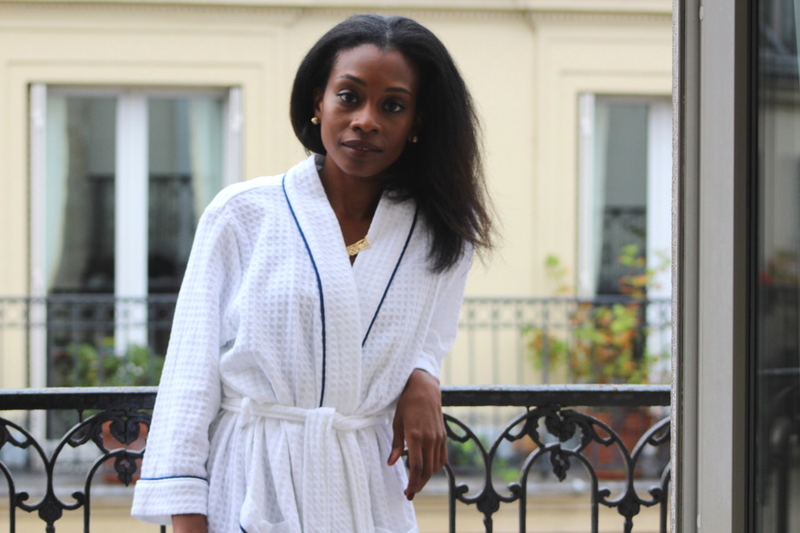 Read on for my travel makeup bag essentials. This mascara is heaven sent! 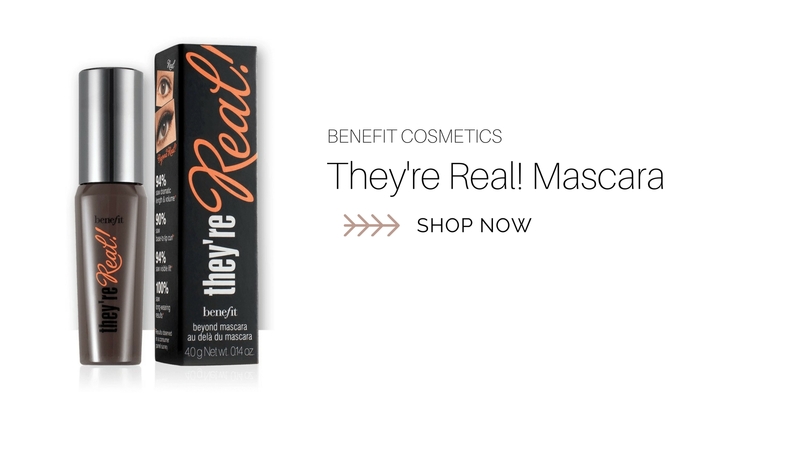 If you’re like me and still don’t have the hang of applying false lashes, try this mascara out. 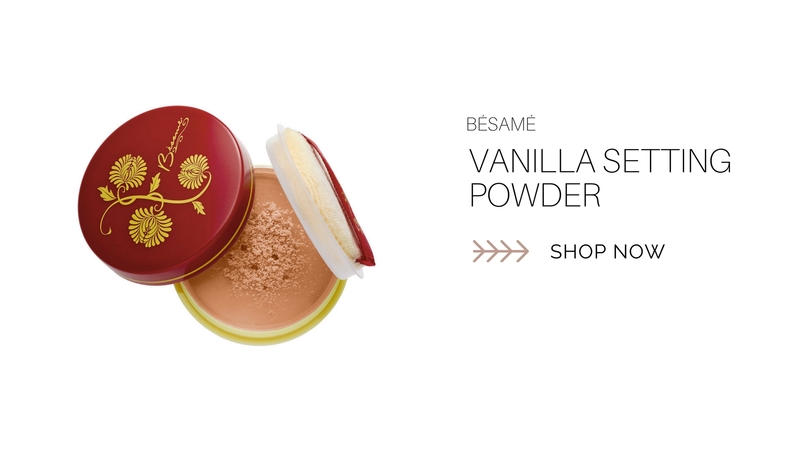 This setting powder is amazing and ideal for women with darker skin tones. I use this to set my under eye concealer. In makeup terms: I use this to bake. 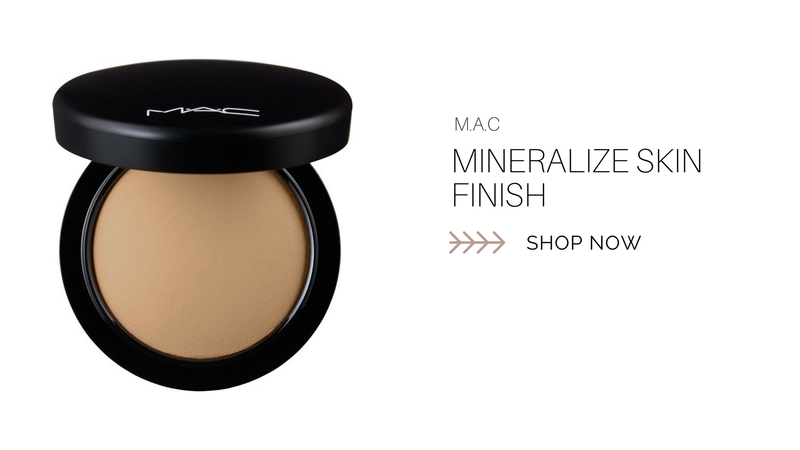 This skin finish by M.A.C has been a staple in my beauty routine for years. For my complexion I use the deep dark. 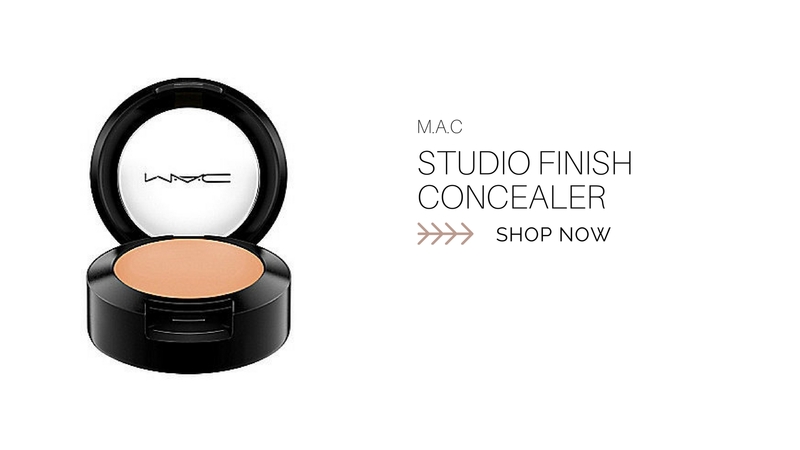 This is my go-to concealer; I haven’t used anything else. What I love most about this concealer is that it has a creamy consistency so it’s easy to apply. I use this to outline my eyebrows and to highlight under my eyes. I can’t go on any vacation without my Ruby Woo lipstick. 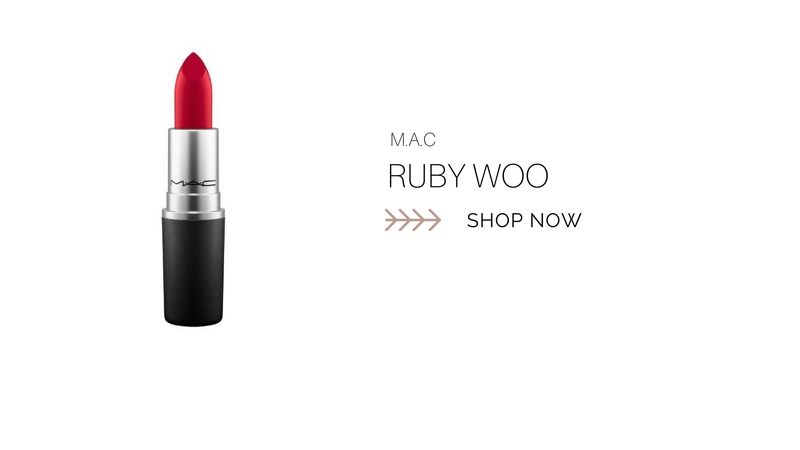 For me, while on vacation, this or Riri Woo from Rihanna’s collection with MAC is my go-to lip color for fancy dinner nights. When I’m not traveling, I use a setting spray by M.A.C to set my makeup. 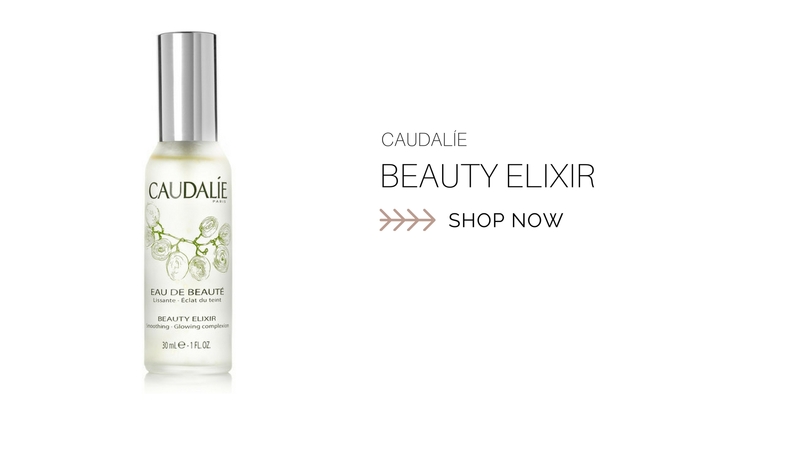 However, when on vacation, I need to pack something smaller so I grab this beauty elixir by Caudalíe. 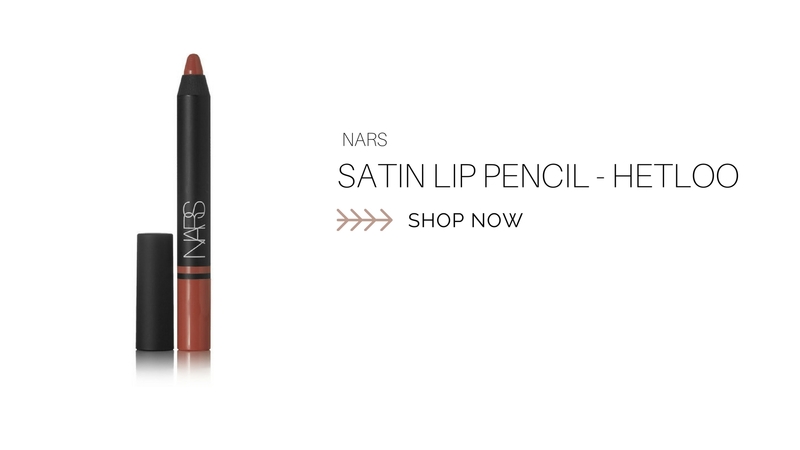 This Hetloo shade by Nars is one of my favorite nudes for brown girls. It has brownish-pink hue perfect for my no-makeup, makeup days. 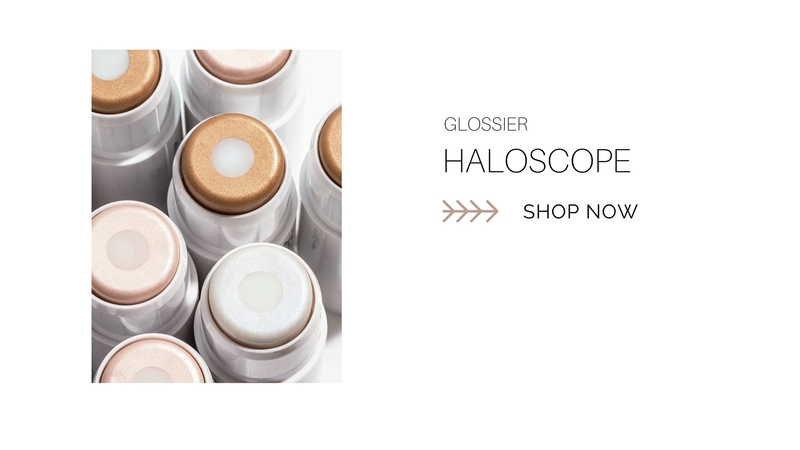 This Glossier Haloscope Highlighter is new to my makeup kit. I’m so happy I’ve found a highlighter that’s small enough to fit into my makeupbag and really easy to apply. I have the topaz shade which gives me a nice sun-kissed glow. 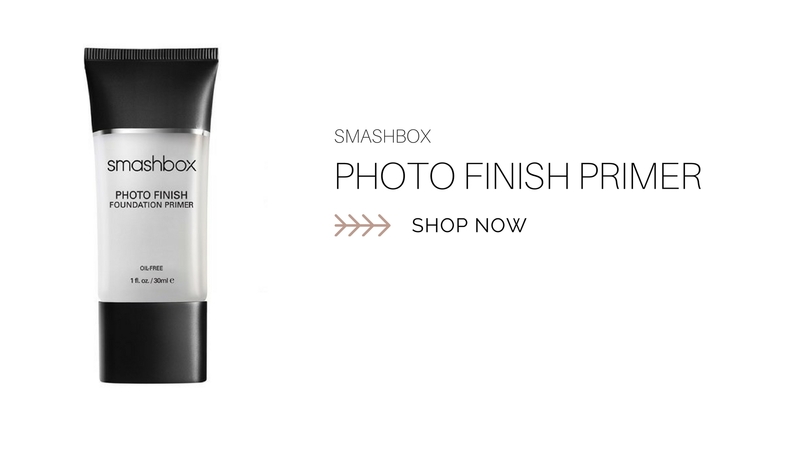 In my opinion, this is one of the best primers out on the market. It has a nice velvet finish when you apply it onto your skin, it almost feels like it’s not even there. I mentioned before in my skincare post that I don’t wear foundation. 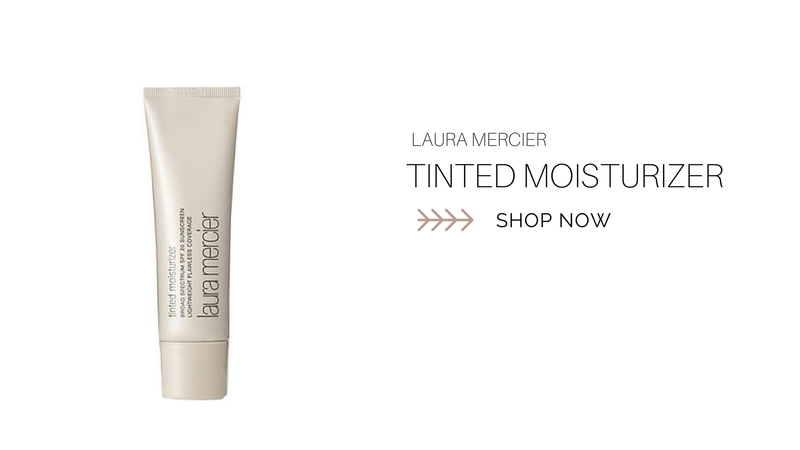 This Laura Mercier tinted moisturizer (my shade is walnut) has been my staple for years! I was first introduced by a makeup artist that worked at the Laura Mercier stand in Bloomingdales and I’ve been hooked ever since. When I’m traveling I squeeze some out into a tiny container and pop it into my makeup bag.